White 2014 Acura MDX 3.5L FWD 6-Speed Automatic 3.5L V6 SOHC i-VTEC 24V Sunroof, New Tires, Nonsmoker, Parchment w/Perforated Milano Premium Leather Seating Surfaces, 3rd row seats: split-bench, Compass, Front dual zone A/C, Heated front seats, Leather-Trimmed Interior, Rear air conditioning, Speed control. Thank you for making your way to Sisbarro, your hometown dealer serving drivers throughout Las Cruces and the surrounding areas. At our dealership, you’ll find a solid selection of new Buick, GMC, Mitsubishi, Volkswagen, as well as a carefully inspected lineup of pre-owned vehicles. We also have a well-connected finance center run by a qualified team of finance experts, who can help you get the right loan or lease in a quick, easy, and transparent manner. Our commitment to our customers continues well beyond the date of purchase. We also have a professional team of Buick, GMC, Mitsubishi, Volkswagen technicians on hand with the skills and equipment to handle all manner of maintenance and repairs, as well as a full stock of authentic parts. Clean CARFAX. Black 2012 Audi A6 3.0 Premium quattro quattro 8-Speed Automatic with Tiptronic 3.0L FSI V6 DOHC GPS, Sunroof, New Tires, Nonsmoker, quattro, Nougat Brown Leather, 7`` Color Driver Information System, 8`` x 18`` 5-Spoke-Design Alloy Wheels, ABS brakes, AM/FM radio: SIRIUS, Audi Connect Internet Connectivity, Cold Weather Package, Compass, Electronic Stability Control, Exterior Manual Folding Heated Mirror w/Memory, Front & Rear Acoustic Parking Sensors, Front dual zone A/C, HD Radio, Heated door mirrors, Heated front seats, Heated Rear Seats, Heated Steering Wheel, Illuminated entry, Low tire pressure warning, Multi Media Interface (MMI), Navigation System, Power Heated Front Seats, Power moonroof, Premium Plus Package, Radio: Multi Media Interface (MMI) Navigation Plus, Real Time Traffic, Remote keyless entry, Traction control, Xenon Plus Headlights w/LED DRLs. Includes Lifetime Powertrain Warranty at no extra charge. Gray 2015 BMW 3 Series 320i RWD 8-Speed Automatic 2.0L 4-Cylinder DOHC 16V TwinPower Turbo GPS, Sunroof, New Tires, Nonsmoker, Adaptive Light Control, Auto-Dimming Interior & Exterior Mirrors, Auto-Dimming Rear-View Mirror, Cold Weather Package, Comfort Access Keyless Entry, Driver Assistance Package, Heated Front Seats, Heated Rear Seats, Heated Steering Wheel, Lighting Package, Lumbar Support, Moonroof, Navigation System, Park Distance Control, Premium Package, Rear-View Camera, Retractable Headlight Washers, Satellite Radio w/1 Year Subscription, Storage Package, Universal Garage-Door Opener, Xenon Headlights. Black 2011 BMW X3 xDrive35i AWD 8-Speed Automatic 3.0L I6 DOHC 24V TwinPower Turbo 8-Speed Automatic. Includes Lifetime Powertrain Warranty at no extra charge. Clean CARFAX. 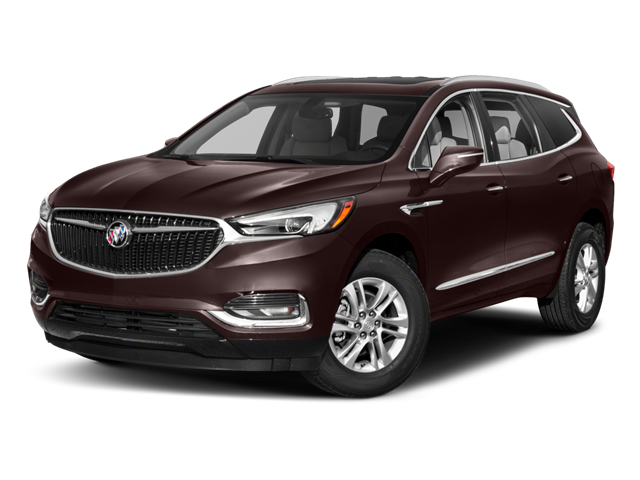 Ebony Twilight Metallic 2019 Buick Enclave Avenir AWD 9-Speed Automatic 3.6L V6 SIDI VVT GPS, Sunroof, New Tires, Nonsmoker, AWD, 120-Volt Power Outlet, 3rd Row 60/40 Power Fold Split-Bench, Active Upper Only Front Shutter Grille, Advanced Adaptive Cruise Control, Automatic Heated Steering Wheel, Avenir Package, Avenir Premium Suspension Package, Avenir Technology Package, Bose Performance-Enhanced 10-Speaker System, Chassis Continuously Variable Real Time Damping, Forward Automatic Braking, Front Power Sliding Moonroof, HD Radio, Heated 2nd Row Outboard Seats, Heated Driver & Front Passenger Seats, Hit The Road Package, Memory Package, Navigation System, Outside Heated Power-Adjustable Mirrors, Painted Molded Assist Steps (LPO), Power Tilt & Telescopic Steering Column, Preferred Equipment Group 1SP, Premium Ride Suspension, Roof Rack Cross Rails (LPO), Ventilated Driver & Front Passenger Seats, Wheels & Front Door Badging, Wireless Charging. Recent Arrival! Odometer is 1348 miles below market average! Includes Lifetime Powertrain Warranty at no extra charge. Clean CARFAX. Summit White 2016 Buick Enclave Leather Group FWD 6-Speed Automatic Electronic with Overdrive 3.6L V6 SIDI VVT GPS, New Tires, Nonsmoker, FWD, 4500lbs Trailering Package, 8-Way Power Driver Seat Adjuster, 8-Way Power Passenger Seat Adjuster, Body-Color Molded Assist Steps, Bose Performance-Enhanced 10-Speaker System, Cargo Area All-Weather Floor Mat, Heated Driver & Front Passenger Seats, Heated Steering Wheel, Heavy-Duty Cooling System, Hit The Road Accessory Package, Memory Settings, Navigation System, Power Liftgate, Preferred Equipment Group 1SL, Roof Rack Cross Rail Package, Side Blind Zone Alert w/Cross Traffic Alert, Trailer Hitch. Odometer is 9616 miles below market average! Includes Lifetime Powertrain Warranty at no extra charge. Clean CARFAX. CARFAX One-Owner. 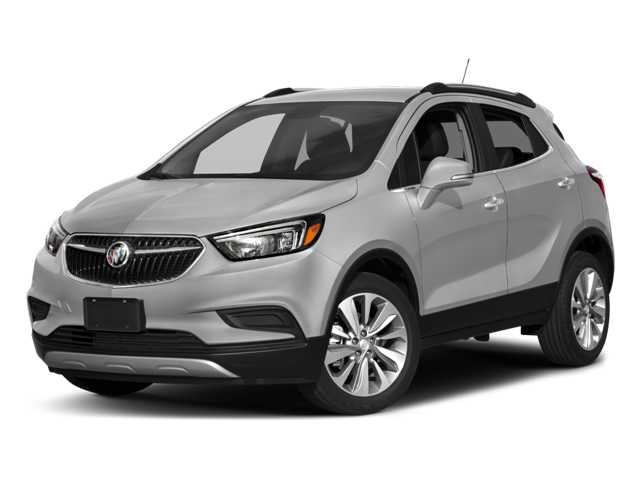 White Frost 2017 Buick Encore Premium AWD 6-Speed Automatic Electronic with Overdrive ECOTEC 1.4L I4 SMPI DOHC Turbocharged VVT GPS, Sunroof, New Tires, Nonsmoker, CPO (Certified Pre-Owned), 18`` 7-Spoke Chromed Aluminum Wheels, Bose Premium 7-Speaker Audio System w/Amplifier, Carpeted Rear Cargo Mat, Experience Buick Package, Exterior Parking Camera Rear, Forward Collision Alert, Front dual zone A/C, Garage door transmitter, Heated door mirrors, Heated Driver & Front Passenger Seats, Heated front seats, Leather-Appointed Seat Trim, Navigation System, Power Tilt-Sliding Moonroof, Preferred Equipment Group 1SN, Radio: Buick IntelliLink AM/FM Stereo w/Navigation, Rainsense Intermittent Front Wipers, Rear Cargo Net, Rear window defroster, SiriusXM Satellite Radio, Trip computer, Ultrasonic Front & Rear Park Assist. Includes Lifetime Powertrain Warranty at no extra charge. Clean CARFAX. CARFAX One-Owner. Satin Steel Gray Metallic 2018 Buick LaCrosse Essence FWD 9-Speed Automatic 3.6L V6 DI New Tires, Nonsmoker, 3.6L V6 DI, Black Cargo Mat (LPO), Black Front & Rear All-Weather Floor Mats (LPO), Brake assist, Buick Interior Protection Package (LPO), Exterior Parking Camera Rear, Preferred Equipment Group 1SL, Rear Parking Sensors. Includes Lifetime Powertrain Warranty at no extra charge. Clean CARFAX. CARFAX One-Owner. Summit White 2018 Buick LaCrosse Premium I Group FWD 9-Speed Automatic 3.6L V6 DI Sunroof, New Tires, Nonsmoker, CPO, 3.6L V6 DI. Includes Lifetime Powertrain Warranty at no extra charge. Clean CARFAX. CARFAX One-Owner. Crimson Red 2016 Buick Regal GS FWD 6-Speed Automatic 2.0L 4-Cylinder DGI DOHC VVT Turbocharged GPS, Sunroof, New Tires, Nonsmoker, 6-Speed Automatic, Adaptive Full-Speed Range Cruise Control, Brembo Antilock Disc Brakes w/Brake Assist, Chassis Continuously Variable Real Time Damping, Driver Confidence Package #1, Driver Confidence Package #2, Dual-Outlet Stainless-Steel Exhaust, Electric Power Steering w/Variable Assist, Enhanced Driver Instrument Information Display, Following Distance Indicator, Forward Collision Alert, Front Automatic Braking, Front HiPer Strut Suspension, GS-Specific Alloy Pedals, Interactive Drive Control System, Memory Package, Preferred Equipment Group 1SX, Rear Cross-Traffic Alert, Rear Spoiler, Side Blind Zone Alert w/Lane Change Alert, Ultrasonic Front & Rear Parking Assist. Includes Lifetime Powertrain Warranty at no extra charge. Clean CARFAX. CARFAX One-Owner. Ebony Twilight Metallic 2018 Buick Regal Preferred FWD 9-Speed Automatic 2.0L 4-Cylinder DGI DOHC VVT Turbocharged Sunroof, New Tires, Nonsmoker, 9-Speed Automatic, Front dual zone A/C, Preferred Equipment Group 1SC, Premium audio system: IntelliLink. I would like test drive the 2014 ACURA MDX, stock# P16815A. I would like test drive the 2012 Audi A6, stock# P16906. I would like test drive the 2015 AUDI S5, stock# A16338A. I would like test drive the 2015 BMW 3 Series, stock# P16941. I would like test drive the 2011 BMW X3, stock# A16446. I would like test drive the 2019 Buick Enclave, stock# P16948. 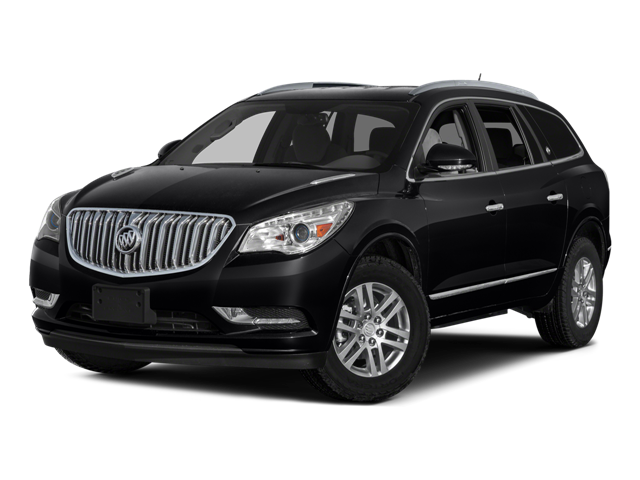 I would like test drive the 2016 Buick Enclave, stock# P16908. I would like test drive the 2016 Buick Enclave, stock# P16879. I would like test drive the 2018 Buick Enclave, stock# A16456. 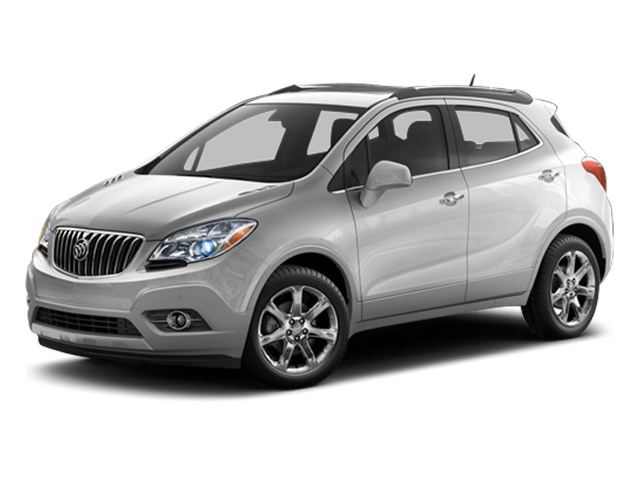 I would like test drive the 2017 Buick Encore, stock# P16799. I would like test drive the 2018 Buick LaCrosse, stock# P16911. I would like test drive the 2018 Buick LaCrosse, stock# P16869. I would like test drive the 2016 Buick Regal, stock# P16937. I would like test drive the 2018 Buick Regal Sportback, stock# P16925.